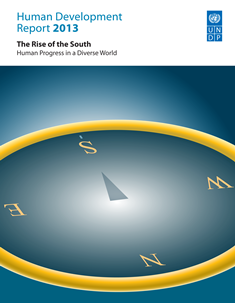 "The rise of the South is radically reshaping the world of the 21st century, with developing nations driving economic growth, lifting hundreds of millions of people from poverty, and propelling billions more into a new global middle class, says the United Nations Development Programme’s (UNDP) 2013 Human Development Report. This phenomenon goes well beyond the so-called BRICs, middle income countries often represented by Brazil, Russia, India and China, the 2013 Report stresses. The Report shows that more than 40 developing countries have made greater human development gains in recent decades than would have been predicted. These achievements, it says, are largely attributable to sustained investment in education, health care and social programmes, and open engagement with an increasingly interconnected world." 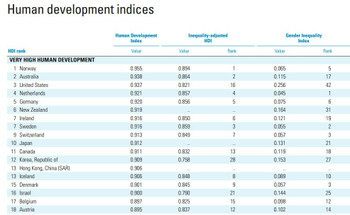 Human Development Report 2013 from UNDP on Vimeo. 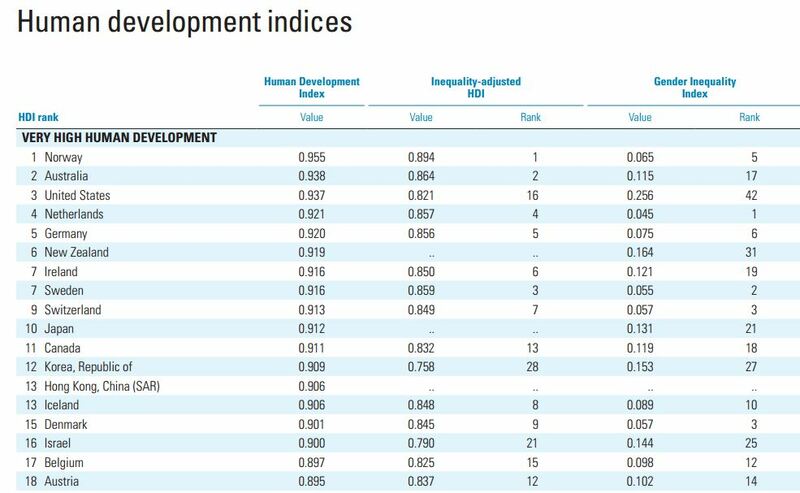 続きを読む " 国連開発計画(UNDP)、2013 Human Development Reportを公開。日本の”豊かさのランキング”は昨年同様１０位"
続きを読む "[再生可能エネルギーニュース]週刊GreenPost 58号 2013/1/28-2/1日版　発行!" 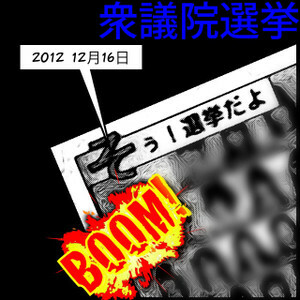 続きを読む "衆議院選挙 2012年冬の陣 #election2012jp とにかく投票しよう!"